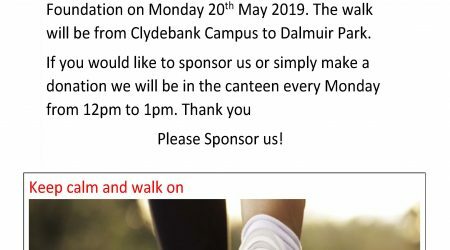 Our Paisley NC Administration Students are getting ready to host different fundraising events for Glasgow Children’s Hospital Charity and they need your help. 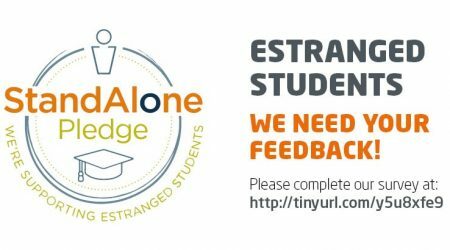 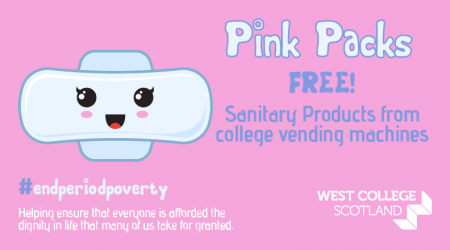 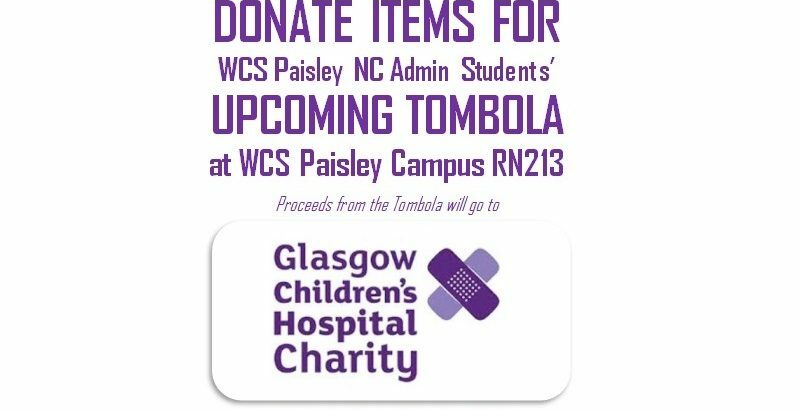 Donate items for their upcoming Tombola at our Paisley Campus, Renfrew North Building, room RN213. 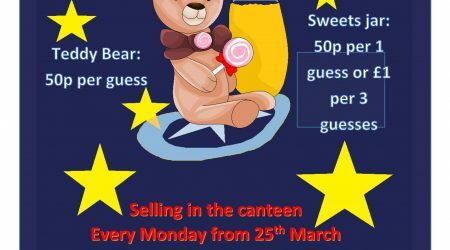 Stay tuned for more info regarding their fundraising events set to take place in March and April!